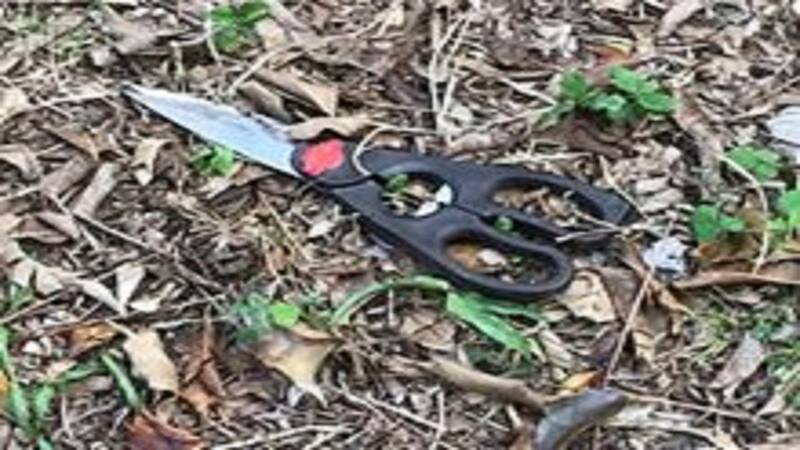 MARTIN COUNTY, Fla. - A man was shot by a deputy in Martin County Monday after he charged the deputy with a pair of scissors, authorities said. 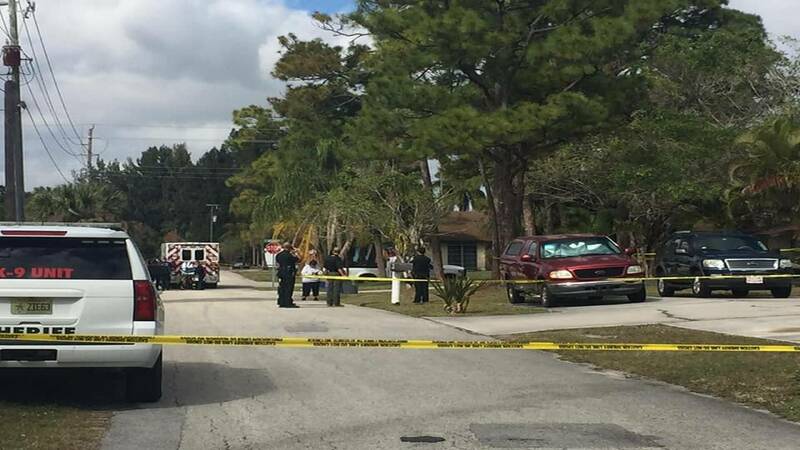 According to the Martin County Sheriff’s Office, deputies were called to the suspect's parents' home because his family wanted him removed from their property. Authorities said deputies warned the man to stay away from his parents' home, but they witnessed him returning, which led to the confrontation. Authorities said the man charged at a deputy with the scissors, leading the deputy to fire one shot at the suspect. The suspect was struck in the abdomen and was taken to a local hospital for treatment. The deputy was not injured, authorities said. The suspect's identity was not immediately released.